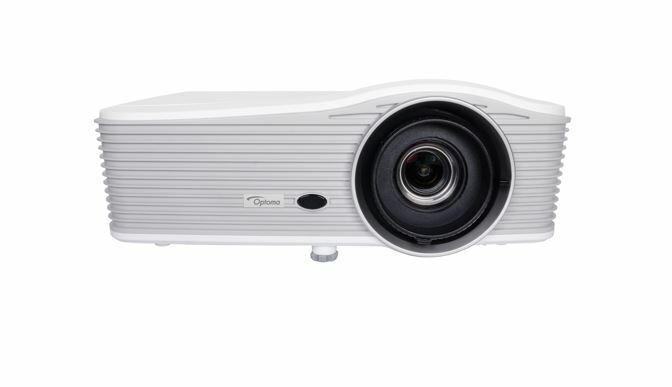 Optoma keeps expanding its short throw projectors series and the Optoma 515 series is the latest addition. 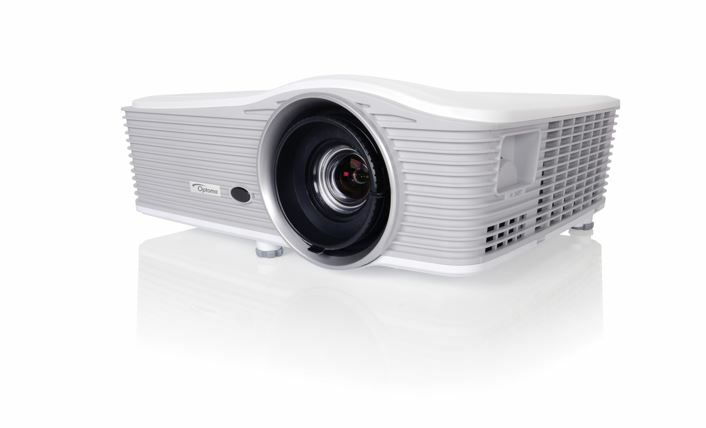 With this new series, Optoma has created a wide range of short throw projectors for consumers with different features and price range. 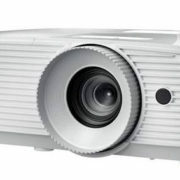 The latest 515 series includes 6 projectors: WU515TST, WU515ST, EH515TST, EH515ST, W515ST, and X515ST. The 515 series models fall under the fixed lens category and offer a wide range of choices in terms of resolution and lumens. 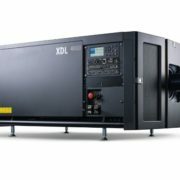 As per your requirement, you can choose projector between XGA at 6000 lumens, WXGA at 5500 lumens, Full HD 1080p at 5000 lumens, and WUXGA at 5500 lumens. 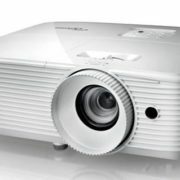 The throw ratio of projectors is 0.8 and lens shift is up to ±25% vertical and 10% horizontal. The optional HDBaseT standard is also available for both Full HD 1080p and WUXGA. 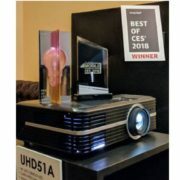 The company also claimed that due to the flexible design of 515 series projectors they can be easily installed for retail, museums, education, corporate environment and in other sectors.